Our after-hours pet emergency pet hospital is located at 2000 12th Avenue S, Nashville, and serves Nashville and Middle Tennessee. Emergency: In an emergency, call ahead and let us know you’re coming. 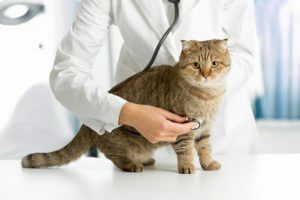 No appointment is necessary for our emergency vet. Learn more about your emergency visit. We use diagnostic equipment such as ultrasound, X-rays and perform diagnostic blood work. Our veterinarians are equipped for emergency surgery. And we have an intensive care unit for careful monitoring of especially sick pets through the night. 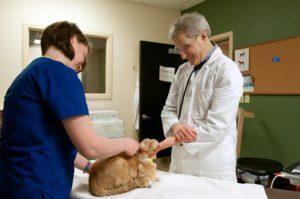 Although we are an emergency pet hospital, we work closely with the veterinary specialists at the BluePearl hospital in Franklin.